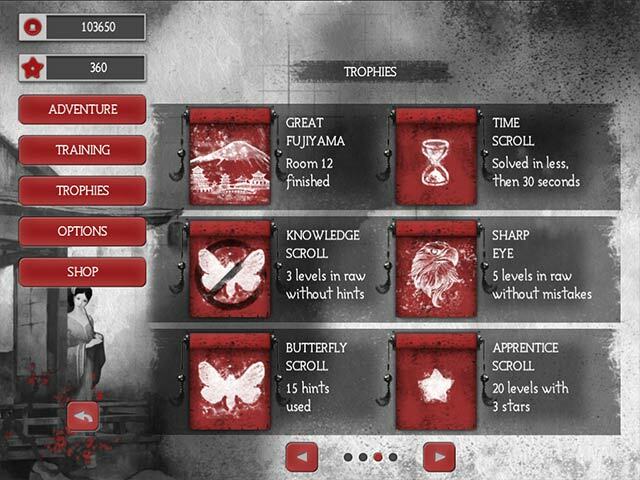 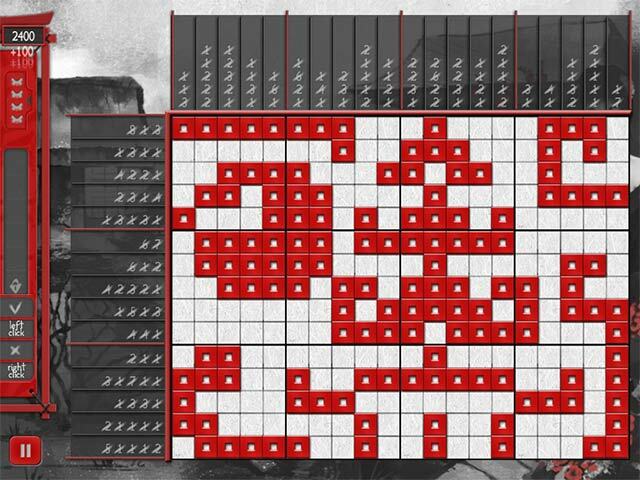 Solve the ancient mysteries of Asia and beat the great Eastern wise ones at their own game! 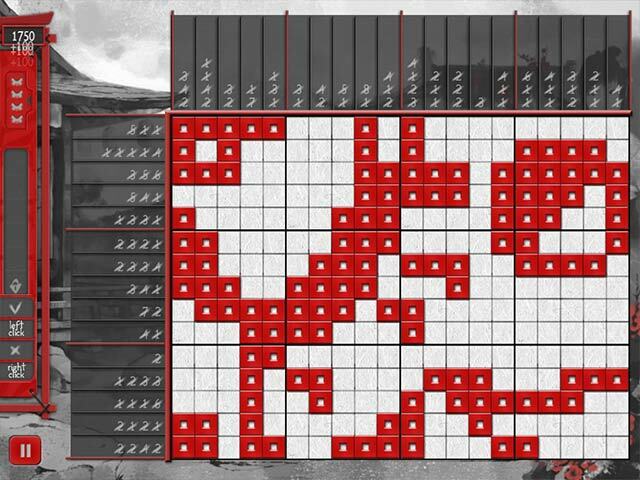 The road to solving the mysteries will carry you through 180 unique Griddlers, and only a true hero will remain steadfast and climb to the height of mastery. 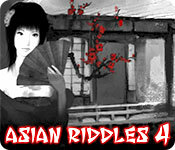 If you like Asian Riddles 4 game, click to start Asian Riddles 4 download.